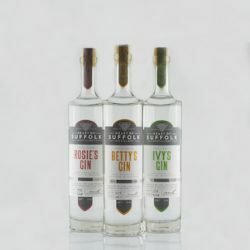 New small batch gin brand, Heart of Suffolk Distillery, is looking to push its range of hand-crafted gins across the country in a bid to grow its presence in pubs, bars and retail outlets. 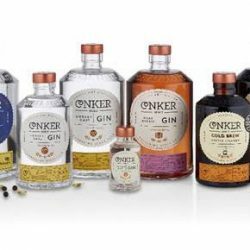 Conker Spirit has been chosen as one of the Walpole Brands of Tomorrow, a unique mentoring scheme which helps aspiring British luxury companies fulfil their potential. 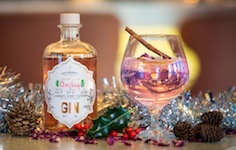 Edinburgh-based distillery, The Old Curiosity, is giving Mums a little extra this Mother’s Day, by adding a ‘sprinkle of love’ to one of its most popular colour-changing gins. 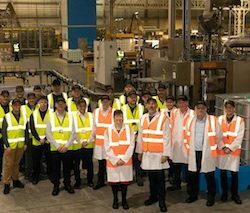 Leading international spirits company, Quintessential Brands, has expanded its first-class operations at the multi-award-winning G&J Distillers in Warrington to include a new production line for 5cl miniature bottles, as demand for ‘minis’ grows around the world. 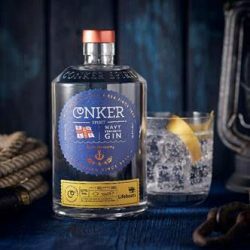 The independent small batch distillery based in the North East of England is evolving the name and presentation of their much loved ‘Fireside Gin’ to become ‘Spiced’. 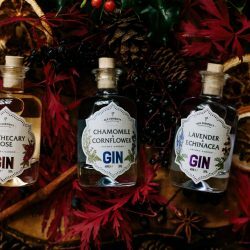 Brockmans Gin, the ‘gin like no other’, is launching a Value Added Pack in time for Christmas. 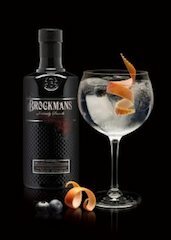 The pack containing a full-size bottle of Brockmans Gin and a branded glass, is stylishly packaged in Brockmans’ distinctive black livery. 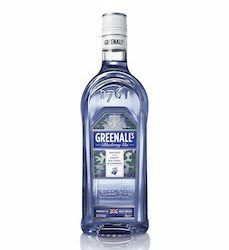 Co-op is to list Brockmans Gin for the first time. 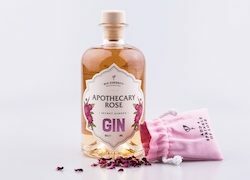 The independent small batch distillery based in the North East of England unveils a new look for their popular ‘Picnic Gin’ this week. 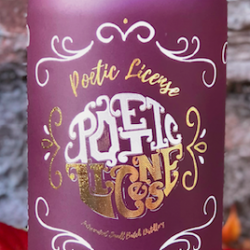 Creative branding and communications agency Our Design Agency (ODA) reveals a bold design and strategy for Brighton Gin’s latest Pride Limited Edition, inspired by this year’s Brighton Pride theme – Colour My World. 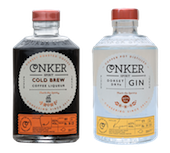 Debenhams is championing independent local food companies as part of a new initiative that is being trialled in Manchester and London. 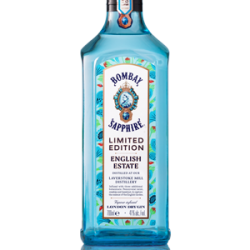 Fever-Tree, the award-winning premium mixer company, is set to launch a Summer campaign, rejuvenating the UK‘s iconic green spaces at the nation's favourite pubs and bars. 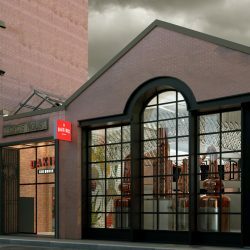 Glengoyne Highland Single Malt Scotch Whisky has released Batch No. 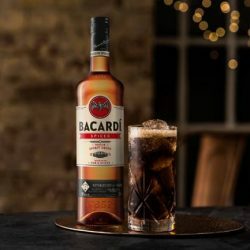 6 of its Cask Strength expression - the first ever expression in the series that has been 100% matured in sherry oak casks.